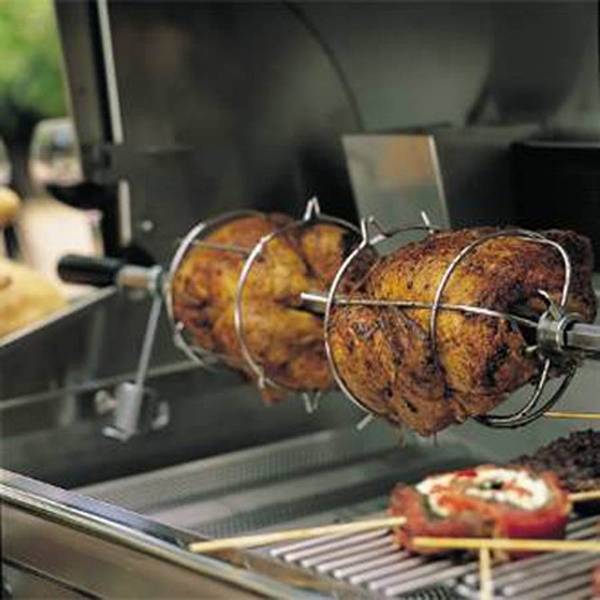 For the Echelon and the Aurora grill series, this rotisserie kit comes with a super heavy-duty motor that will give you many hours of use. Made of quality stainless steel with a hex spit rod, it is extremely durable and constructed with a counter balance, mounting brackets and four-prong meat holders to raise your outdoor culinary skills to a new level. 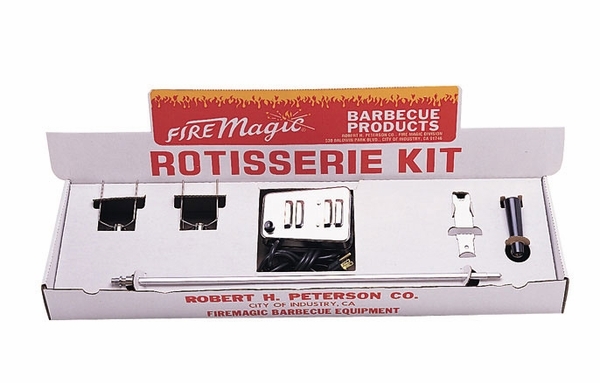 Easy and simple to install, you will enjoy serving your guests such tasty culinary delights with this essential grilling accessory. WARNING: Cancer and Reproductive Harm. For more information go to www.P65Warnings.ca.gov.